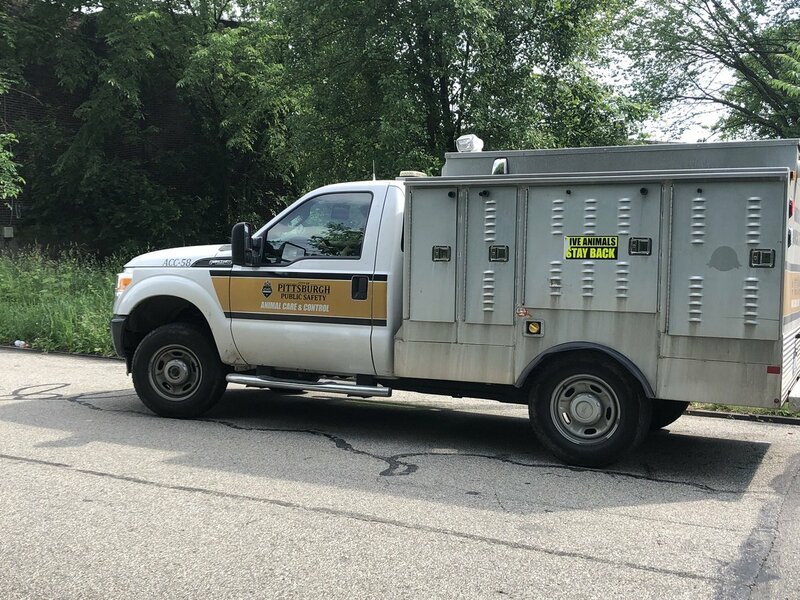 Dogs Bite Decatur Al: PITTSBURGH PA - A 15-YEAR-OLD GIRL WAS VISITING A FRIEND WHEN A PIT BULL CHARGED OUT THE DOOR AND MAULED HER ... HERO - A NEIGHBOR SHOT THE PIT AND KILLED IT TO STOP THE ATTACK! PITTSBURGH PA - A 15-YEAR-OLD GIRL WAS VISITING A FRIEND WHEN A PIT BULL CHARGED OUT THE DOOR AND MAULED HER ... HERO - A NEIGHBOR SHOT THE PIT AND KILLED IT TO STOP THE ATTACK! A PIT BULL attacked a teenage girl Thursday in Pittsburgh's Larimer neighborhood, forcing a neighbor to shoot the dog, according to police. The incident happened just before 3 p.m. on Dean Street, according to Public Safety spokeswoman Alicia George. She said the shooting is not being considered animal cruelty, and no charges have been filed against the neighbor or the owner.